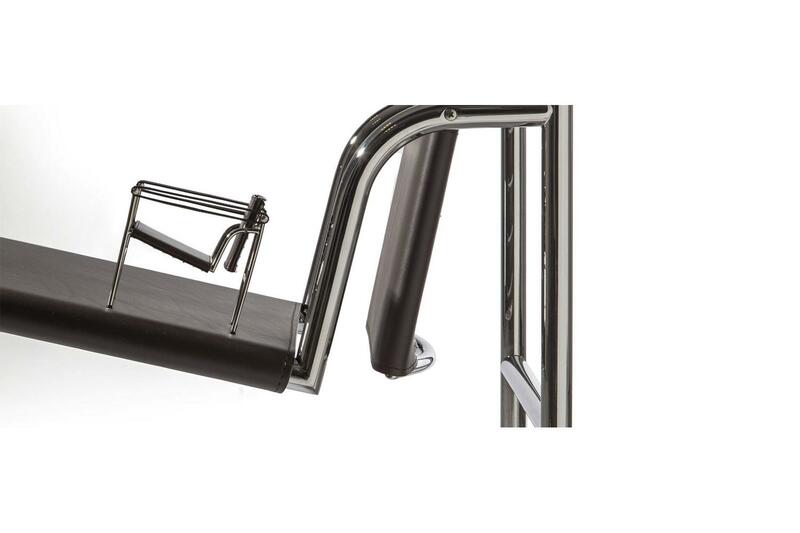 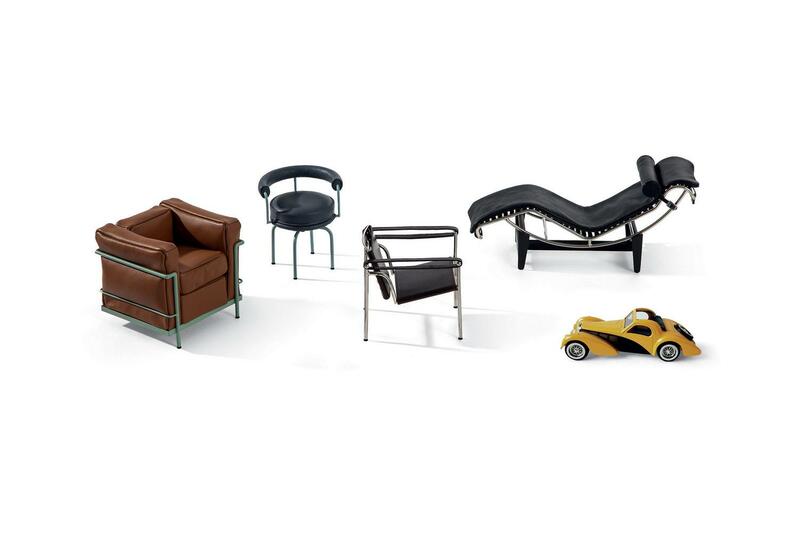 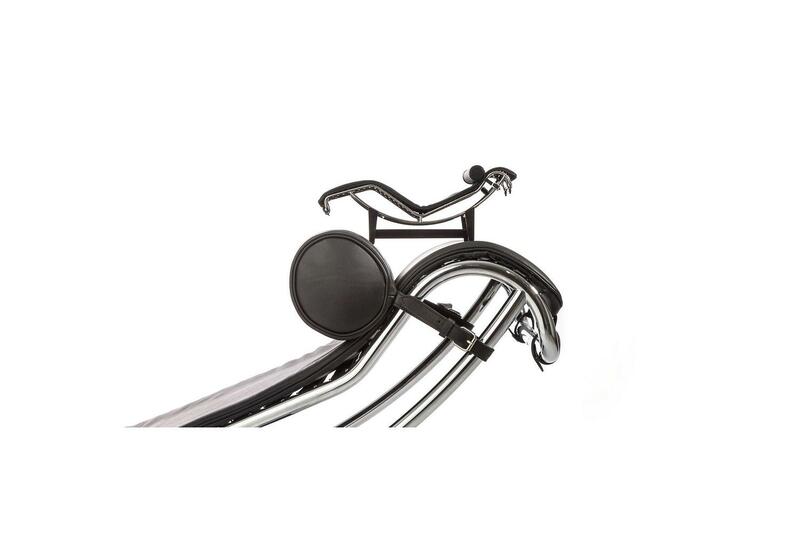 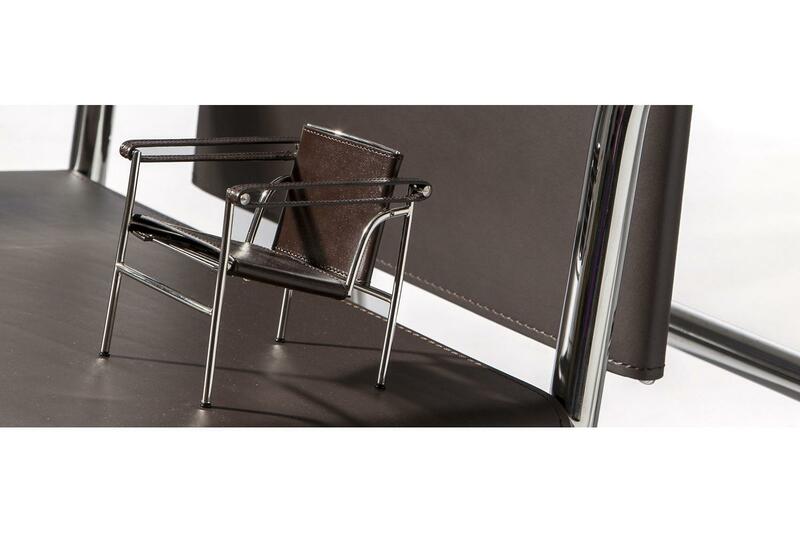 To mark LC50, Cassina launches an exclusive range of miniature versions of some of the icons from the LC collection. 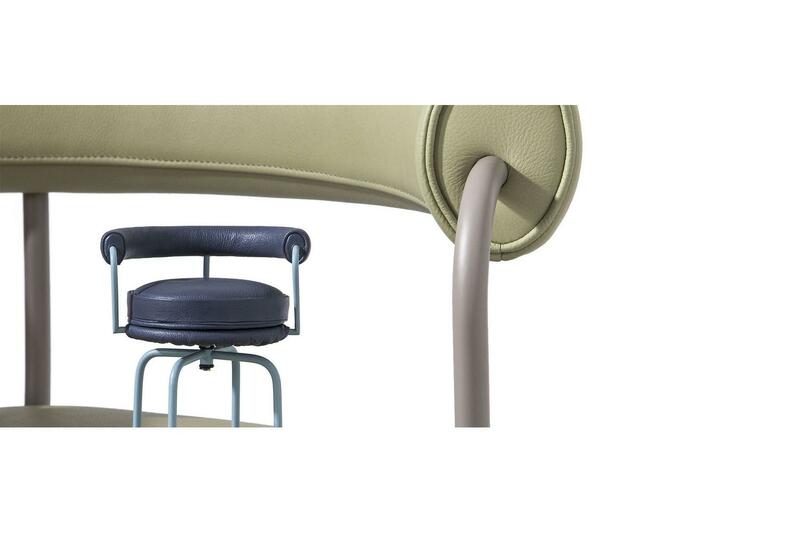 Four chairs scaled 1:6, with the same new and authentic colours and the same soft and stiff leathers used for the models scaled 1:1; and as such aligning with the research conducted on the collection in collaboration with the Fondation Le Corbusier and the heirs of the co-authors. 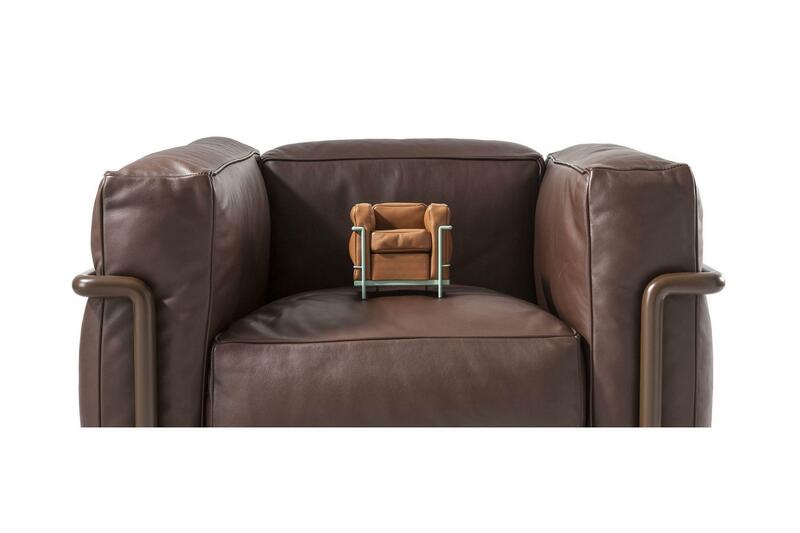 An ambitious project of precision and attention to detail executed by Italian craftsmen: a veritable miniaturisation of the Cassina originals.